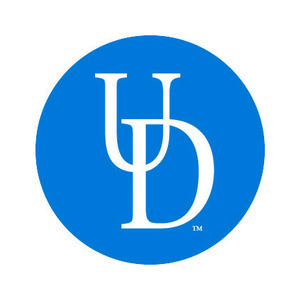 Apply now to be one of the first students to welcome new Blue Hens to the University of Delaware! Applications will be accepted online from Feb. 8 until 11:59 p.m. on March 3. Info nights and tables will be held in late February. Finalists will be notified no later than March 25 and training will begin in mid April.